It's Fun Learning How To Build A Shed! 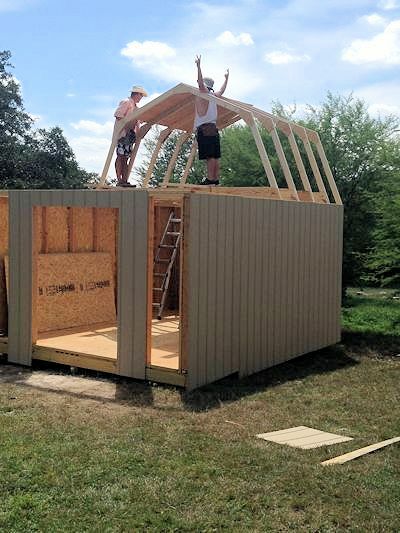 If learning how to build a shed seems like a daunting task for you, don't worry. Its actually quite simple and easier than you might imagine! Hi, my name is John. 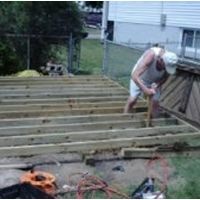 I am a professional builder, and the owner of shedking. 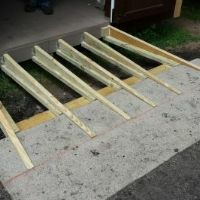 I am going to show you step by step how truly fun and easy it will be building your own shed that can be used for any purpose you may have. 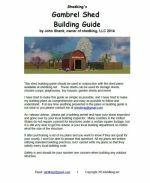 You can use my free guides, inexpensive shed plans, building tips and get email support all from a shed building pro right here at shedking. Use these helpful online shed building guides to build your own awesome shed. 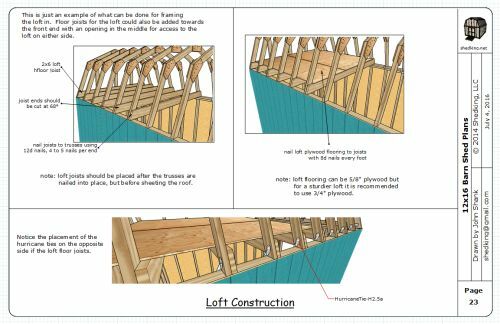 Everything above about how to build a shed is explained in comprehensive and graphically illustrated detail for you in my online guides with actual pictures and advice that I have learned from building sheds professionally over the last 20 years. Shed plans for you that are detailed, comprehensive, in full color and easy to understand and use. I am very proud of the shed plans I offer. A great deal of time and effort has gone into developing each set of plans and I know you will be pleased at the value and quality of the plans you order. 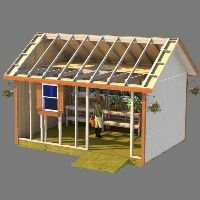 My shed plans are chock full of detailed and illustrated building information, and come with complete building manual, blueprints, and materials lists. 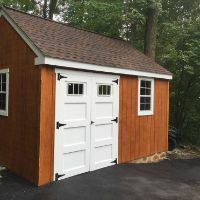 I have plans for gable, saltbox, and gambrel roof style sheds that can be built for any number of purposes including garden and potting, motorcycles, tools, or lawn and garden equipment storage. 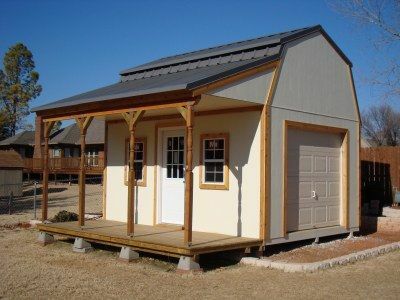 You'll also find plans for tool sheds, lean to sheds, and firewood sheds. Included with your instant download will be email support from me about any questions you might have on how to build a shed or about the plans or construction methods covered. I am very pleased to offer this service for the low price I charge, but believe it or not, I don't get that many support inquiries and I feel this is because of the comprehensive nature of the plans for all the information needed to successfully build your own shed. 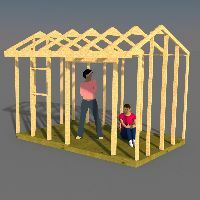 Make your shed building experience easier with these 3d interactive models. Explore the shed you want to build in 3d. Each of the sheds on this page will allow you to walk around the shed or inside the shed. Refer back to these models while you are building your shed to really get a closer look at any detail of the shed building process. 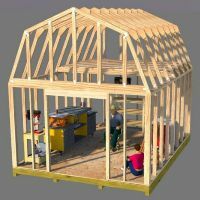 You can even use the augmented reality feature with your smartphone, notebook, or ipad, or virtual reality goggles to see what the shed will look like in your backyard where you want to build it. 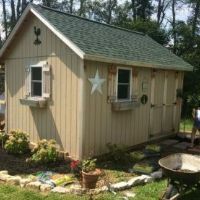 Check out my learning center full of tips to make your shed building easier. Browse the learning center section to learn about things like how to use a speed square (my favorite useful tip! 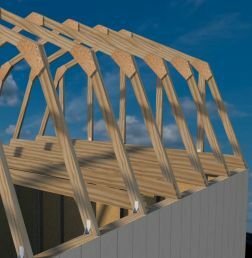 )to cutting angles for shed roof trusses. Or the best nails to use for framing walls, or nailing down roof sheeting. Maybe you need to figure out how to figure out the angles for building a ramp. All sorts of tips and various odd shed building tidbits are included here for making your shed building experience hopefully an easier one. People who visited shedking built these neat sheds. See their pictures and read their testimonials. Nothing makes me happier than a customer who sends in pictures of the shed they learned how to build using my shed plans! 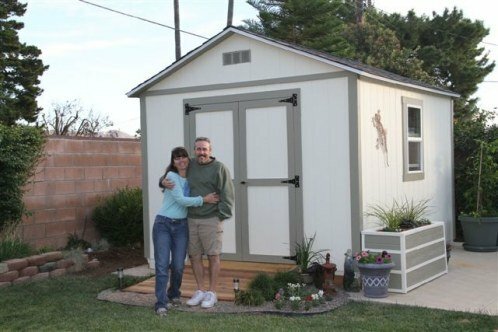 These are happy customers who have graciously submitted photos of their newly built sheds for all the world to see. Your shed could be on there next! I'd love to see it so make sure you email me pics along with any shed building comments you would like to make. 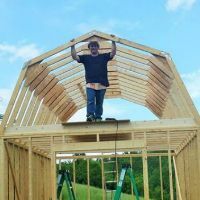 Pictures and testimonials of sheds built from people all over the country using my shed plans and small barn plans. Building your own neat shed - here's why you'll be happy you did. 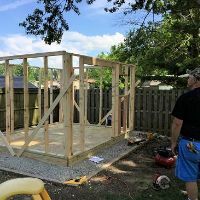 Not only will you save yourself some hard earned cash by knowing how to build your own shed, you will have an outdoor building project that you will be proud of for years to come. This will also be a project that you will get many years of beneficial use from and one that you can say "I built it with my own two hands."